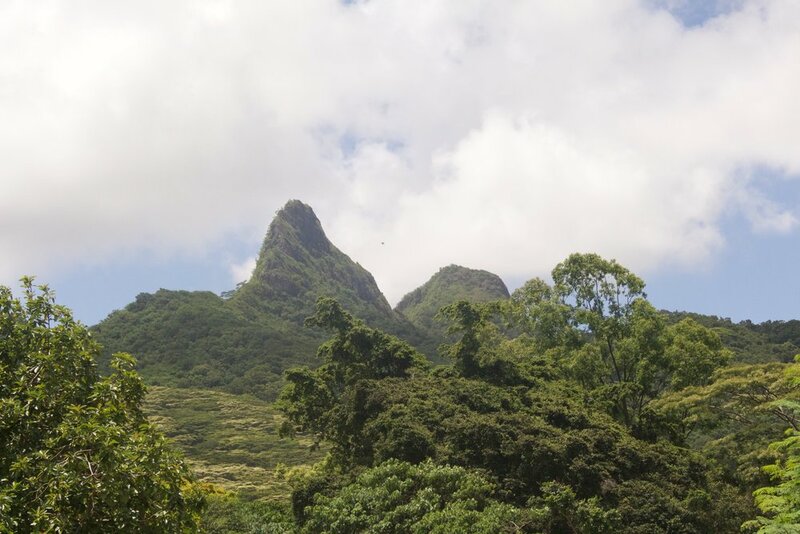 What to expect: Long hike up surrounding Kahana bay mountain. Intermediate climbing required on this hike. 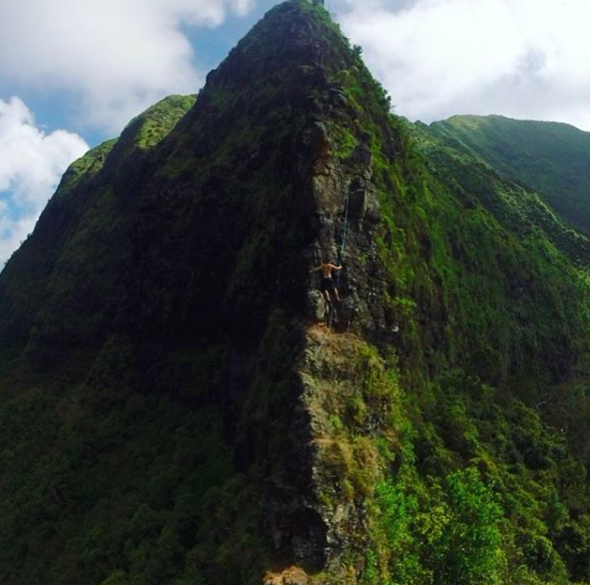 Hike begins on the north side of the Kahana bay. Trailhead if off the highway. Great views of Punaluu and Kahana. Wear pants and long sleeves due to thick brush. Terrain: Dirt trail, steep incline, eroding rock.